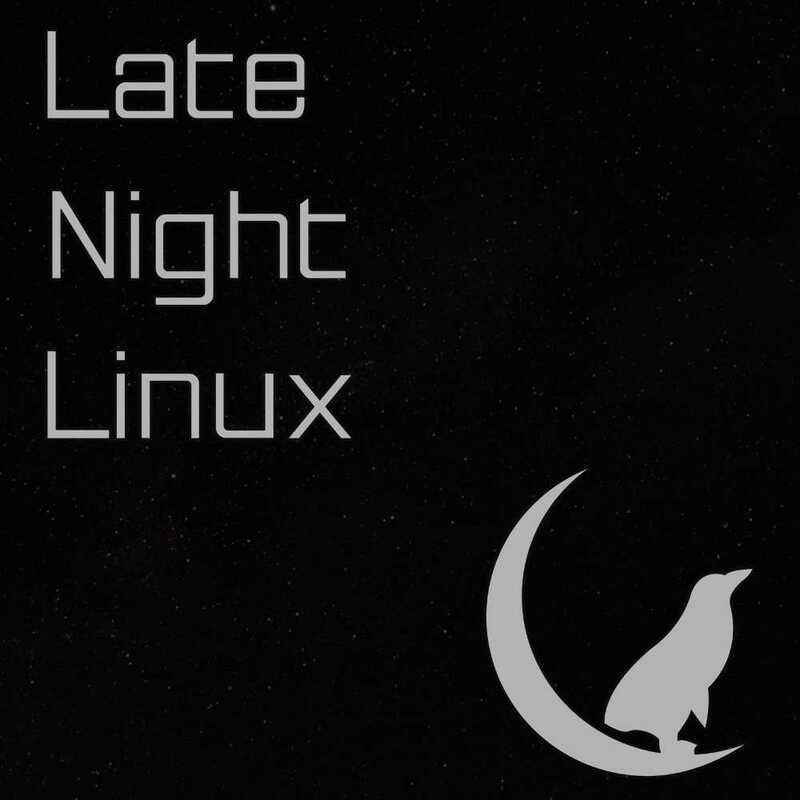 New Linux hardware, a profane rant about the FSF, the Chrome OS desktop Linux question, exciting Solus news and loads more on LNL 02. A pipe dream or an excellent idea? With proper windowed Android apps, is Chrome OS going to finally bring about the year of Linux on the desktop? Does Chrome OS even count as Linux on the desktop? Joe, you can apply proper adblocking (hosts file) on android, without root. If you use a custom recovery (which you do in the case of custom ROMs), you can go mount /system as rw. This way you can write to /system/etc before booting android and copy over your hosts file. No need for shady rooting and 3rd party applications. It’s much easier to just use AdAway though. Plus the back and menu buttons are the wrong way round on the Oneplus One and I need to edit the keyboard layout file. Again, much easier in a GUI. Oh yes, it definitely is easier. Maybe people who don’t want to root will still find it useful. Brilliant show guys, absolutely love it! Just a quick comment regarding the whole Chromebook / Android app scenario. The back story here being that a couple of years ago (2011 if I’m not mistaken) I got my hands on a GoClever Android netbook, which I used the way most people use Chromebooks these days – typing stuff (with Polaris Office or something like that) and web browsing. I also had Angry Birds, back when it was still hip. Eventually, the thing did mess up, and there was no real support available from the company that made them, so now it’s just collecting dust in the attic. I must admit, I’ve actually gotten interested in ChromeOS lately, but with the Android x86 project being a thing, I’m surprised we’re not seeing more android laptops / PCs out there. My phone didn’t have a stable CM image, just nightlies. The upgrade was always smooth except for the one that went from CM13 to CM14.1 — something to keep in mind if they don’t do snapshots for Lineage. I was pretty annoyed that they pushed out a major upgrade as just another nightly release with no indication that it was a major change.